Travel writers and bloggers are a great source of independent inspiration for holiday ideas and when it comes to rail journeys many like to list the best train trips to take in Europe that deliver stunning scenic views. Such journeys include Norway's Flåm Railway, Inlandsbanan in Sweden, Switzerland's Bernina and Glacier Express routes and Scotland's Kyle of Lochalsh - all these rail routes feature in four of our escorted rail tours departing this May and June. Inevitably such notable rail journeys are popular with train tourists and get very busy so the beauty of being part of an escorted tour is that your seat with a view is always guaranteed. 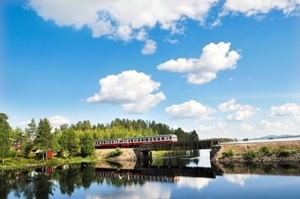 The Scandanavian railways also feature in leading independent travel publisher Matador's '14 Most Scenic Rail Routes in Europe' alongside Switzerland's Glacier and Bernina Express routes and the picturesque '100 Valleys' Centovalli line. When describing the Glacier Express the feature states "You'll be travelling through a landscape so sacred to Europeans that the railway (along with the Bernina) is a UNESCO World Heritage Site; it's also home to the headwaters of the mighty Rhone and Rhine Rivers." You can discover this for yourself as we travel on both the Bernina and Glacier Express routes on our 10-day Summer in the Alps escorted tour departing 13th June and both these railways, together with the Centovalli line, are included in our 15-day Swiss Alpine Holiday which departs on 12th May. 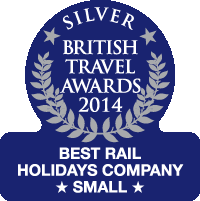 With Ffestiniog Travel your journey on all three Swiss railways will be in first class. We have many railway journey jewels closer to home and regularly featured in lists of top scenic train journeys is Scotland's Kyle Line which runs between Inverness and Kyle of Lochalsh. Iain at 100 Trains asks "Is the Kyle Line the most beautiful railway line in the UK? I think so. Without a doubt. Photographs and videos just cannot do justice to this stunningly scenic railway. You just have to experience it, first-hand, for yourself." See what else he says by clicking here. 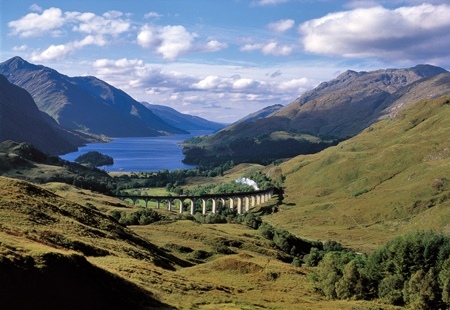 The Jacobite steam journey between Fort William and Mallaig is also praised for its scenic treasures and offers a real 'Hogwarts Express experience' according to The Man in Seat 61 in his feature on The West Highland Line. These journeys can be taken independently and at Ffestiniog Travel we can arrange your tickets from home to destination, but if you enjoy the company of others why not join our 16-day Hebridean & Orcadian Odyssey escorted tour, departing 29th June 2015. If you feel inspired to travel on any of the above scenic railways, bookings are still being taken for all escorted tours mentioned. 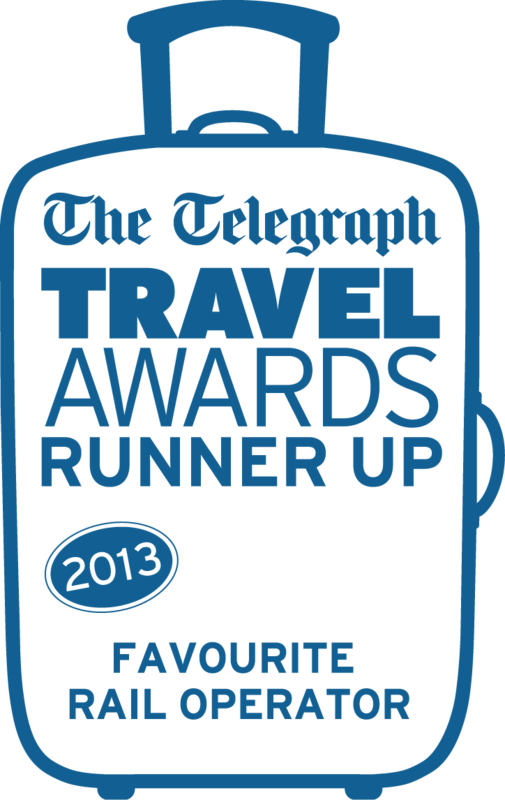 Full details for each holiday are available on our website at www.ffestiniogtravel.com or contact us direct by emailing info@ffestiniogtravel.co.uk or calling 01766 772030.